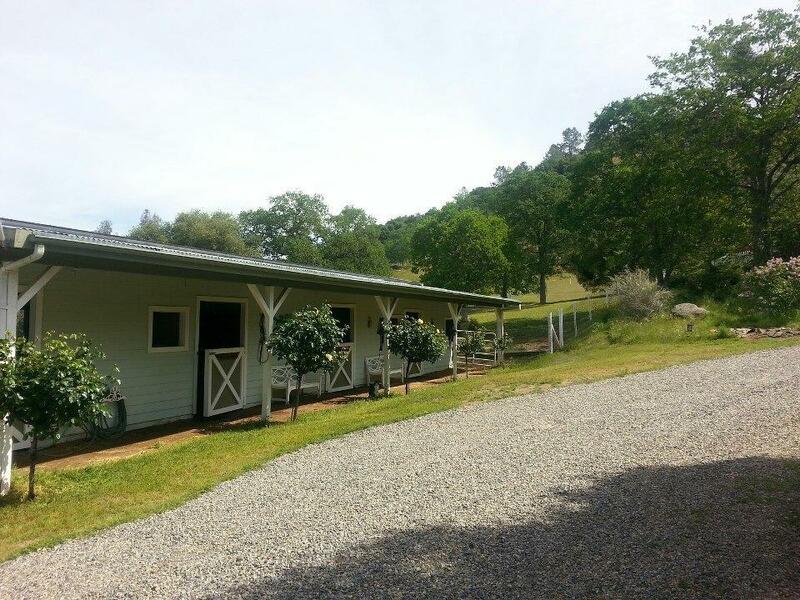 Lovely Spacious Country Home for your Family to Enjoy with Sunset and Mountain Views! Bring your horses (or cars/toys? Use the stables!) This home has lots of windows & light as well as vaulted & tall ceilings throughout! Gardens w/automatic sprinklers & drip irrigation. Fully OWNED solar! This home boasts an oversized Master Bedroom and HUGE Family Room to relax in w/a wood burning insert! Jack N Jill bath off 2 bedrooms. Another larger bedroom w/a walk-in-closet could be perfect as your office or game room. Upgraded stainless steel gas stove, microwave, dishwasher (& refrigerator included!) Upgraded 3 zone heating/cooling system. Ceiling Fans in most rooms. Boat/RV Carport. 35+ GPM well & storage tank. 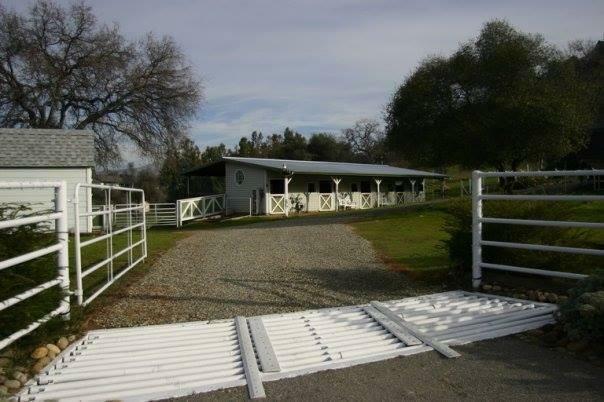 Lighted stables with covered paddocks. Sprinklered, lighted & fenced sand arena. 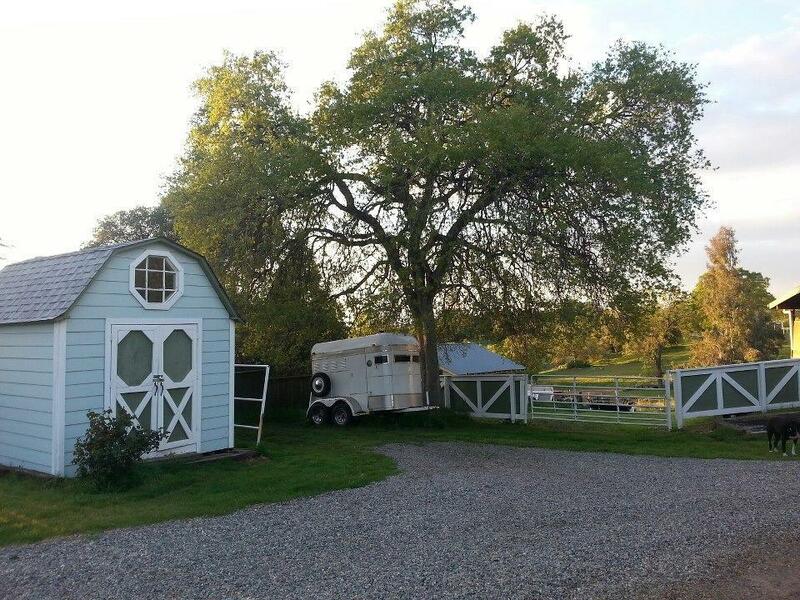 10x12' Lighted Storage/Tack shed. All usable acreage above the fog/below the snow (usually). And so much more! 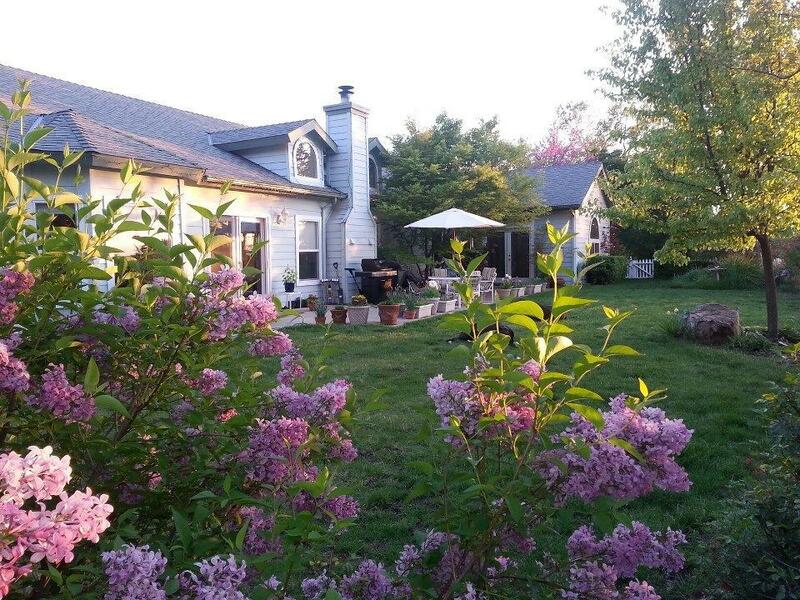 Come see for yourself all this home has to offer & imagine yourself living here! Listing provided courtesy of Susanne Waite of Century 21 Golden Chain Realty.